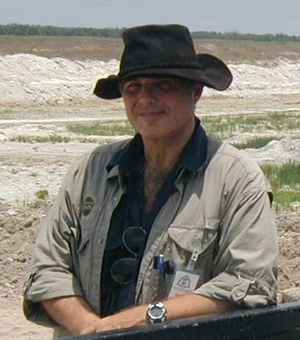 After a career as a military officer that included combat service in Vietnam, Mr. Pascucci returned to his earlier interests in the natural sciences, He holds a degree in anthropology from Florida Atlantic University﻿ were he participated in archaeological fieldwork in Ecuador; he also pursued advanced degrees in geoscience and paleontology while at at FAU. In addition, he also holds a BA degree in Speech Arts from Hofstra University, where he was also an Assistant Professor of Military Science and ROTC Instructor. He was President of the Broward County Archaeological Society, from 1997 to 1999. As a volunteer he helped to establish the the paleontology program at the Grave Museum of Archaeology and Natural History and organized and led field expeditions to Wyoming, Nebraska, Kansas, and Utah. In 2001 he led a joint FAU/Graves Museum expedition to Como Bluff, Wyoming where his team worked with Dr. Robert Bakker on several projects including the excavation of a major dinosaur trackway. Mr. Pascucci was named the Graves Assistant Director of Science and Education in July 2002 and then Director, a position he held from December of that year until July 2004. 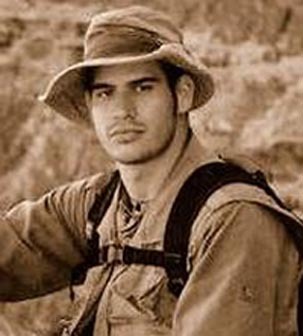 From 2005 to 2007 he was an Archaeological Field Technician for Janus Research of Tampa, Florida and in 2008 returned to Ecuador for ethnographic studies. Mr. Pascucci taught courses in science at the Everglades Preparatory Academy from 2009 to 2011. In 2013 he was a member of PBMNH's field expeditions to North Dakota and Haiti. Ms. Flynn was recently re-elected as a member of the Board of the Florida Public Archaeology Network (FPAN), a position that recognizes her long time dedication and commitment to the preservation of the state's cultural heritage. 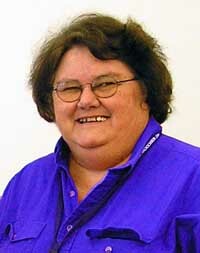 Prior to accepting that position she served two terms as President of the Florida Anthropological Society (FAS) and is now the Society's Chair for Chapter Affiliations. She was a long time member of the Board of the Broward County Archaeological Society and, in addition, Assistant Director of The Graves Museum of Archaeology and Natural History from 2002 to 2004. Dr. Ferdinando has a wide range of interests that include anthropology, biology, and history. His current research focuses on the development of regional societies in pre-contact southern Florida and the early post-contact Atlantic. 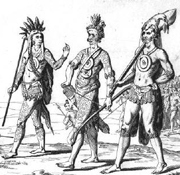 His initial undergraduate degree was awarded from the University of Central Florida in Anthropology. He also received a Master's in Anthropology from Florida Atlantic University. Additionally, he holds a Bachelor's degree in history from UCF, with a concentration in ancient civilization, the American colonial period, and the British Empire. He received his Doctoral degree from Florida International University in 2015. 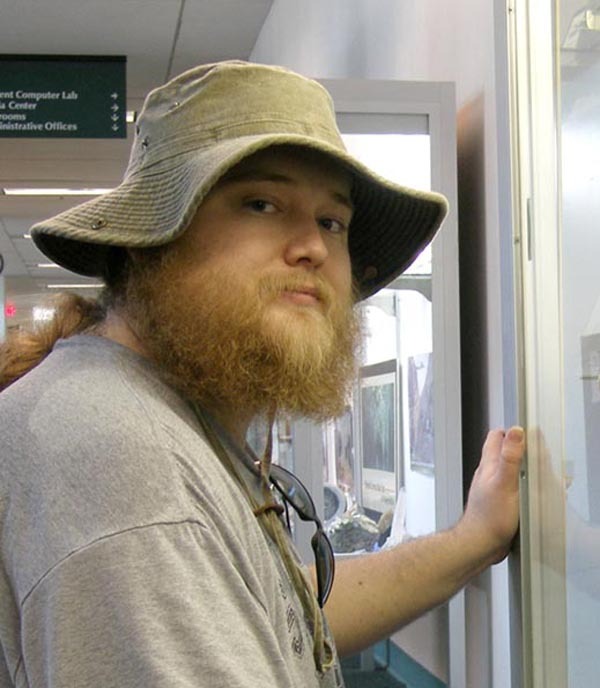 After receiving his Bachelor's degree in Geology from Florida Atlantic University in 2007, DePalma returned to the University of Kansas, where he had previously completed a portion of his undergraduate work, and earned a Master's degree in geology in 2010. While at UK he also managed the University's paleontology laboratory, and conducted both fieldwork and laboratory research. DePalma's expeditions to the Hell Creek Formation in South and North Dakota have yielded many rare specimens, including diverse assemblages of dinosaur bones, rare Cretaceous bird and mammal fossils, and the first insects ever recorded in Cretaceous amber from South Dakota.Current projects include work on a new species of maniraptoran dinosaur, a new species of primitive amphibian, research of flying reptiles and the evolution of birds, the development of a new, entirely biologic technique for fossil preparation, and field expeditions to various locations. He has appeared in a number of dinosaur related episodes for National Geographic Channel.